Any man can become a father, but not every man can become a perfect dad. 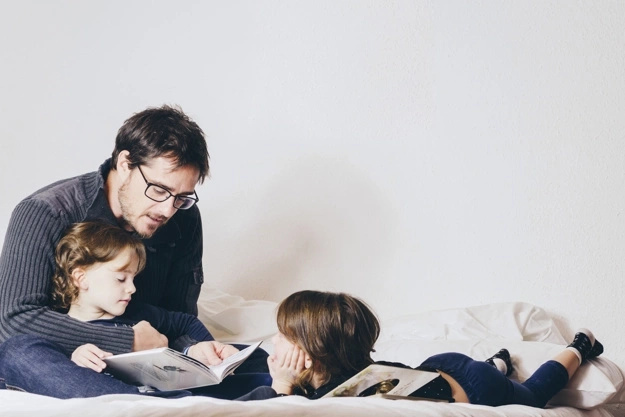 How to become a perfect dad? It is a person who will spend most of his free time in order to make his kids happy. It is a caring, loving and attentive person. 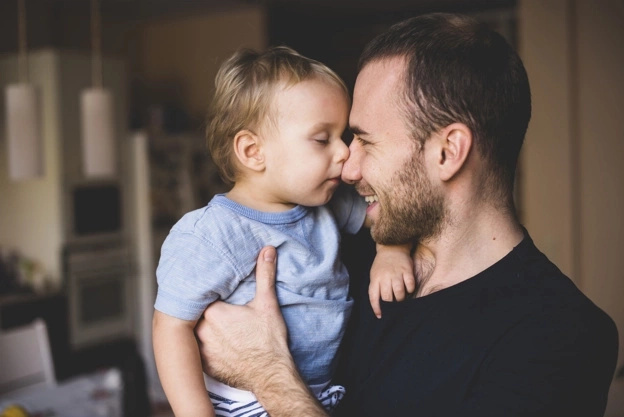 There are plenty of ways that a guy can define fatherhood, but that doesn't mean that all guys are able to become perfect daddies, at least not in the way that a kid needs. If you are a woman who want to become a perfect mother, you should find a perfect man to build a happy family. 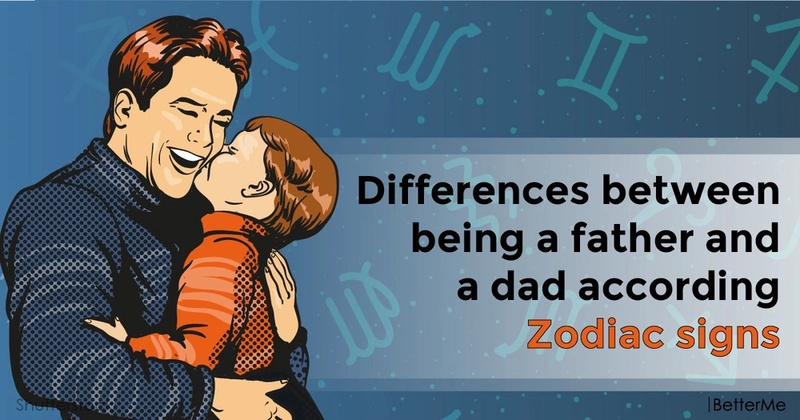 In this article, we would like to show you the list of Zodiac signs who can make the best dads. Are you interested? Scroll down to read this list right now. Capricorn is born to become a perfect father. It is a great example of honest, reliable and kind dad who is able to give his kids everything they want without spoiling them. Taurus is one of the most loving dad. If you want to have a great family, where all members accept and care about each other, you should build a relationship with this Zodiac sign. Gemini is a reliable father who want his kids to be physically and mentally healthy. He will encourage his children to eat healthy and be physically active. It is an example of traditional father. Cancer likes to build family traditions where all members spend great time together. But it can be difficult for him to respect and give kids their privacy. 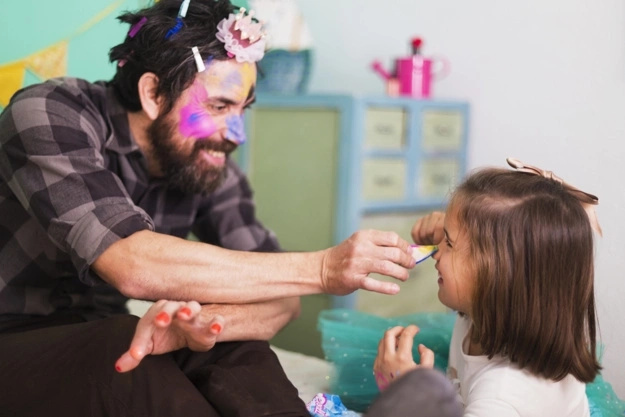 This Zodiac sign is sociable, so he wants to make his kids social too. He believes that in order to make children happy, they should be involved in many extracurriculars. This Zodiac sign is emotional and creative. 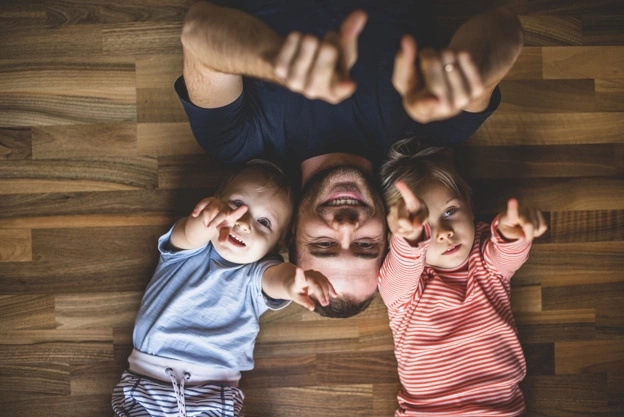 He will do everything possible to help his kids explore their inner world. However, Pisces find it difficult to be a little tougher with his children. Libra values his children’s needs above all. But it can be hard for him to say “no” to things that aren't really required. This Zodiac sign is a natural leader, so he is able to bring up ambitious, independent children. On the other hand, the stubbornness of Aries may cause many fights in your family. This Zodiac sign is tidy and accurate. He may bring up responsible and accountable kids, but he can be over-controlling. 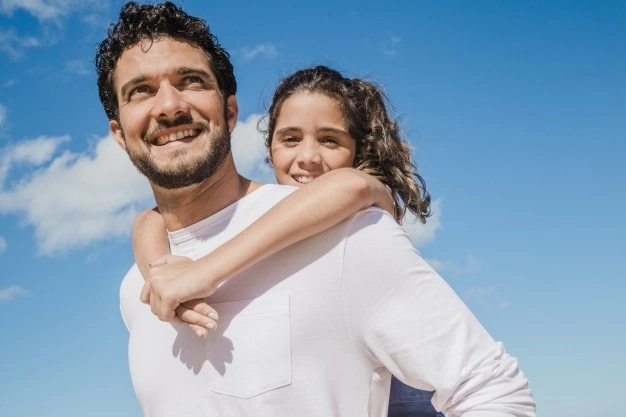 This Zodiac sign loves his kids and want them to live a better life. Unfortunately, this behavior may spoil them. This Zodiac sign is adventurous and freedom-loving. He wants to give his kids the opportunity to explore this world and be well-educated. 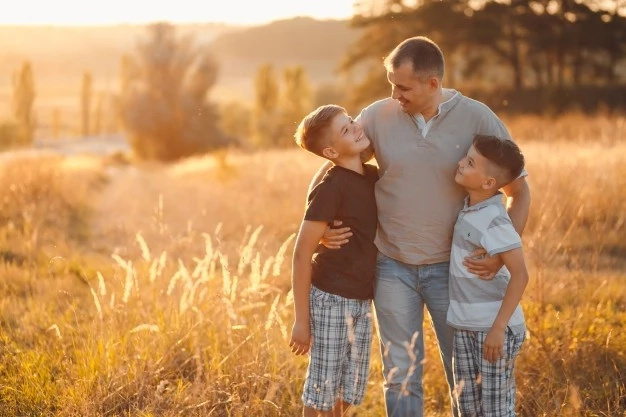 His kids will treat him like their best friend, which is not always a good idea. This Zodiac sign has everything to become a perfect dad, but sometimes he can be a little emotionally detached. So if you want to build a family with Aquarius, make sure your kids get emotional support, love and attention.